I, Arabella Stokes, author of Women’s Fiction with Sassy Southern Style, have an agent! 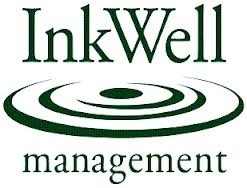 I am now represented by the fabulous Allison Hunter with Inkwell Management. Allison and Inkwell represent some incredible authors, and I am overwhelmed to be amongst this illustrious group! So, dahling, if you need anything from me, have your people check with my agent!